The culmination of the first 10 years of the Marvel Cinematic Universe (MCU) will see Earth’s mightiest heroes finally do battle with a purple lunatic. And while these heroes deserve tons of praise, it’s worth remembering that they’ve had a lot of help along the way. Where would Iron Man be without Rhody? And Spider-Man wouldn’t be so grounded if not for Ned. As we near the release of Avengers: Infinity War, we thought it’d be fun to recognize some of the MCU’s best sidekicks, the unsung heroes who not only ensure our heroes do their jobs, but keep audiences entertained. Sorry, Natalie Portman fans, but Jane Foster didn’t make the list. Luis is an easy pick for fans of the MCU. 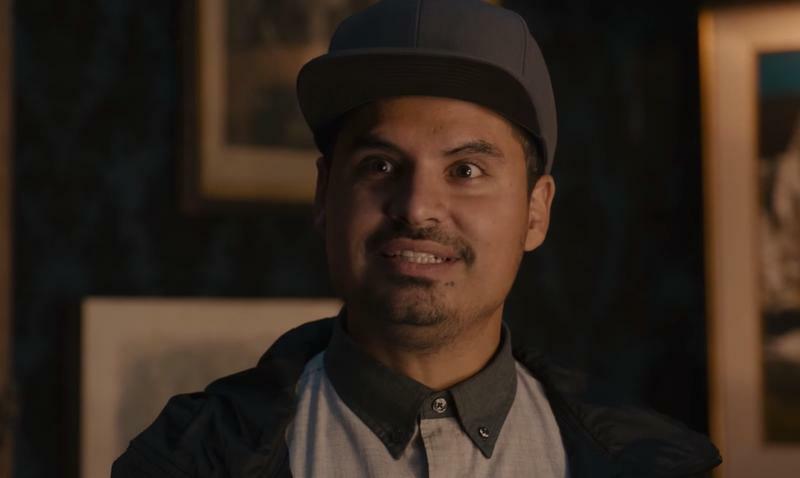 As a member of Scott Lang’s (Paul Rudd) crew, Luis provides much of Ant-Man’s best comic relief, which is saying a lot considering Paul Rudd plays the titular role. It’s not just Luis’ memorable one-liners, but his infectious enthusiasm, proving you can have a positive outlook in any situation. I wish I had a friend as loyal and excitable as Luis. 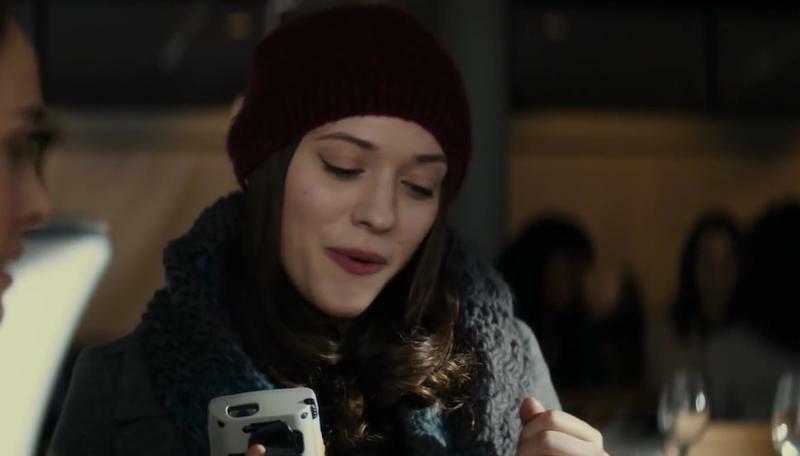 The first two Thor movies were a little dull, which makes Darcy so important. She injected some much-needed fun into the films, which were Shakespearean to the point of nausea. What’s funny is Darcy’s characteristics act as a kind of blueprint for who Thor eventually becomes. That is: an adorable puppy who is always several steps behind. In a world where a Norse god gets kicked out of Asgard for misbehaving, Darcy is fun and relatable, and a little bit mischievous. Doctor Strange could probably be dead if not for Wong, who in the movie is tasked with protecting some of Kamar-Taj’s most valuable relics. As a Master of the Mystic Arts, Wong is a strong, stern character who subverts the stereotypical manservant role Wong played in the comics. 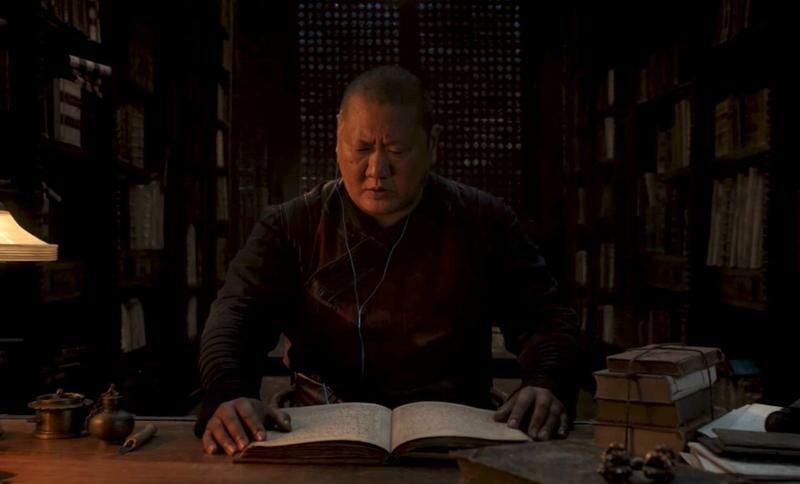 Unlike Luis and Darcy, Wong is going to have an expanded role in the future of the MCU. I mean, he is on the Infinity War poster, unlike Hawkeye. We’ve already written a lot about Korg, Thor: Ragnarok’s lovable rock monster, so it would be criminal not to include him on this list. 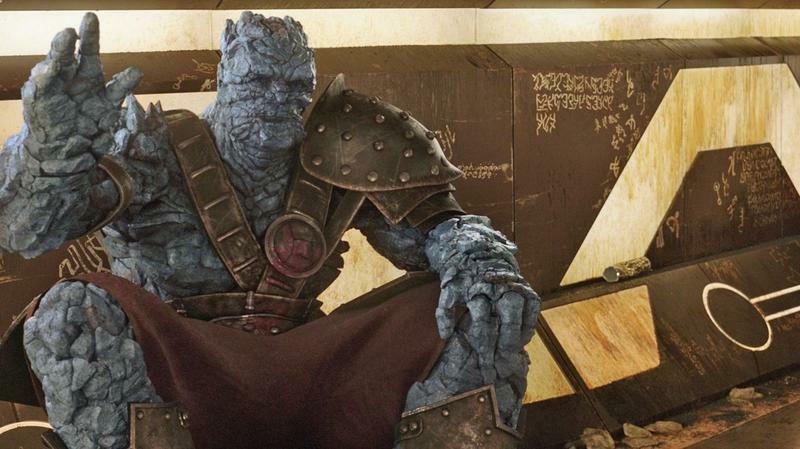 Similar to Groot, Korg brings a child-like sincerity to the MCU, offering up hilarious observations and a likable can-do attitude. In a movie with Jeff Goldblum in gaudy gold outfits, Korg stands out, instantly becoming one of the MCU’s most memorable characters. It would be a shame for him not to show up in a future film. There were a lot of really great characters in Black Panther, including M’Baku (Winston Duke) and Okoye (Danai Gurira). 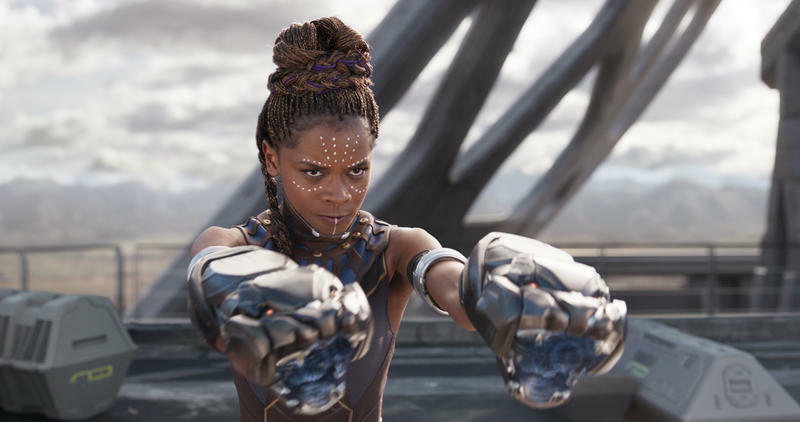 But it was Shuri who we loved most. She’s whip smart, funny, and has a innovative spirit, which not only makes for a strong character, but a terrific role model. For so long the MCU has relied on Tony Stark as its sole innovator. Now, there’s a new face in town, and she’s fun as hell. There are several other good sidekicks in the MCU, including Sharon Carter, JARVIS, and Bucky Barnes. Without them, the Avengers wouldn’t be where they are. More importantly, these movies wouldn’t be as good without them. Name one good sidekick in the DCEU. There are none! Before you check out Avengers: Infinity War, get up to speed with our Infinity Stones guide. With Avengers Infinity War only weeks away from release, it’s time everyone got up to speed on where exactly the Infinity Stones are. Let me get this out of the way, if you want to see Avengers Infinity War completely clean, you are safe to read this list. This guide does contain spoilers up to, and including Thor Ragnarok., but no references are made to what has even been shown in the Avengers Infinity War trailers. 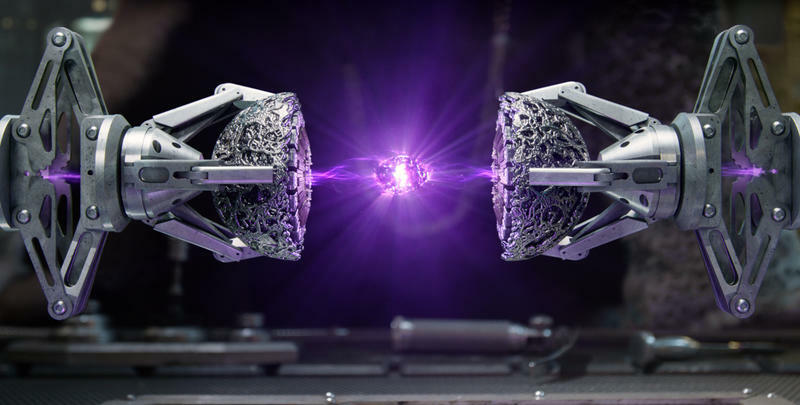 The Marvel Cinematic Universe has been teasing us with Infinity Stones since Captain America The First Avenger when we met the Space Stone in the form of the Tesseract. Since then it has been a very slow burn learning about the other five stones, with the biggest reveal being a monologue given by The Collector in Guardians of the Galaxy. There have been hints that it’s a bad idea to have two of the Stones in the same place, but no mention has been made as to what may happen if all six are brought together. What also hasn’t been mentioned is that is exactly what Thanos wants to do. We won’t spoil what Thanos did when he collected all six stones in the iconic Infinity Gauntlet comic series – just in case the films follow it beat for beat. Thanos intends to lock all six stones into that golden gauntlet you’ve seen appear here and there throughout the MCU’s first four phases. With all six stones on-hand (get it? ), Thanos’ only limitation is his imagination; space and time are at his command. So where did we put those stones? This seems important. Infinity War is going to see Thanos finally collecting all six of the Stones together, but in case you need a refresher of where they all are, we’re here to help. The Space Stone was the first introduction the movie-going audience had to the concept of the Infinity Stones. Introduced in Captain America: The First Avenger, this stone has had the most screen time of any of them as it also served as a key plot point in The Avengers. While it was returned to Asgard at the end of that film, we saw Loki take a long look at it in the Asgardian vault in Thor Ragnarok leading many to believe he stole it before the world was destroyed by Surtur. Last Seen: In the Asgardian vault in Thor Ragnarok. 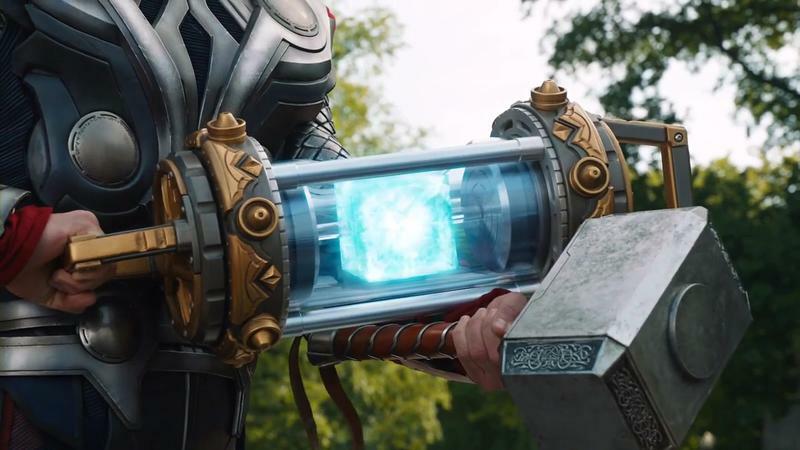 The introduction of the Mind Stone was unknown to the audience at the time, but it was in Loki’s scepter he used throughout The Avengers. It was next seen being used by Baron Wolfgang von Strucker in a credits scene of Captain America: The Winter Soldier to give powers to Wanda and Pietro Maximoff. Finally it was used in Avengers: Age of Ultron to give life to Ultron’s creation, The Vision. Last Seen: Still in the Vision’s head in Captain America: Civil War. Oddly we have never seen the Reality Stone in its stone form other than in the crash course The Collector gives to the Guardians as to what the stones are. In its only appearance in the films, in Thor: The Dark World, it is seen more as a liquid and is known as the Aether. In a credits scene it is seen being given to The Collector, but there is some question as to where it may be following the explosion of the Power Stone in Guardians of the Galaxy. Last Seen: Given to The Collector at the end of Thor: The Dark World. The Power Stone is passed around extensively in Guardians of the Galaxy, but is eventually given to the Nova Corps for safekeeping. More than likely it’s still there as we haven’t been back to space see anything else since the end of that film. Last Seen: Entrusted to the Nova Corps in Guardians of the Galaxy. 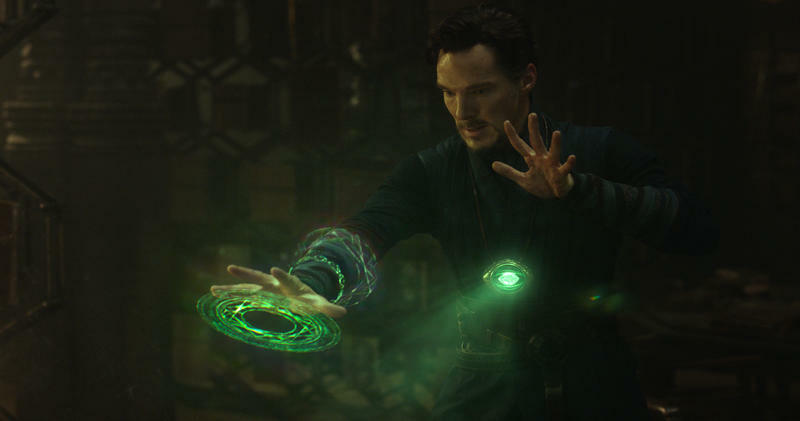 The Time Stone was revealed to be known as the Eye of Agamotto in Doctor Strange, a complete departure from the comics. While the pendant is a main part of Doctor Strange lore on the printed page, it does not house an Infinity Stone. Color in the MCU: Yet to be seen – based on scene of the Guardians of the Galaxy presumed to be Orange as it is the only stone yet to be seen. Last Seen: Not seen yet.